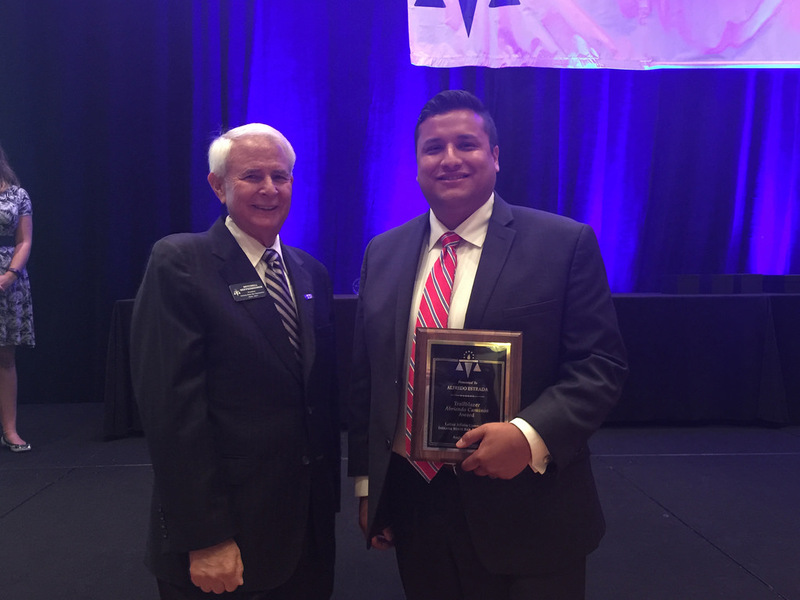 Alfredo Estrada’s dedication to helping pave the way for the advancement of other Latino attorneys was recognized at the Indiana State Bar Association’s annual awards luncheon in Indianapolis on August 30, 2017, where he received the Trailblazer/Abriendo Caminos Award. 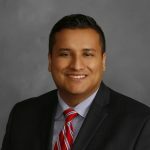 Click the button below for the entire Indiana State Bar Association’s press release. 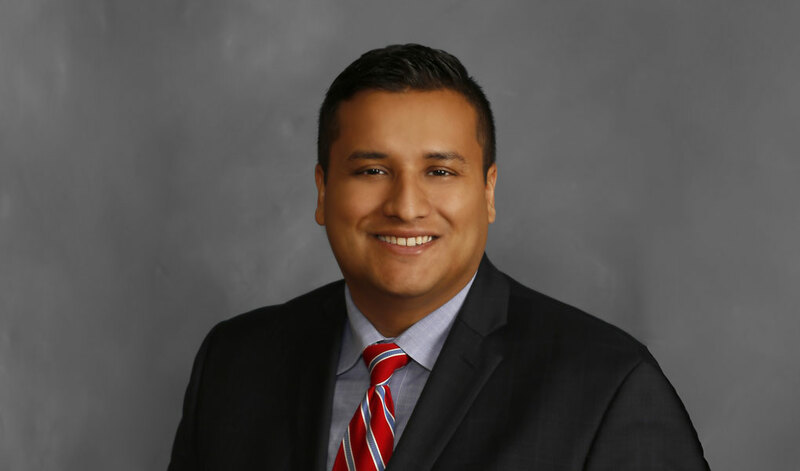 The post Estrada Receives Indiana State Bar Association Trailblazer/Abriendo Caminos Award appeared first on BCC Immigration.